Driving over a damaged street can hasten the wear and tear on your vehicle, increasing the costs of your vehicle's maintenance. Additionally, driving over a damaged street can be a jarring experience, particularly when you drive over a pothole unexpectedly. Several other problems may exist, including a need for resurfacing, street sweeping, repairing broken sidewalks or removing a sidewalk obstruction. In these cases, you may make a request or "petition" your local government to have them make the necessary repairs. Call your local city, county or township road department or similar agency to lodge a complaint about the street problem. Be prepared tell the responding agent the location of the problem, including any cross streets and significant landmarks. Additionally, if the problem has been there for a significant amount of time, notify them of this fact. Dial 311 if your local government has this service. In many localities, 311 is used for residents to access various city services, including street repair. For example, residents of New York City, Albuquerque New Mexico and Houston, Texas all have the 311 service. To find out of your local government has 311 service, enter "311" and the name of your city/town/county into a search engine. Fill out the online complaint form if your city/county/town website has one. Be prepared to enter your name, address, phone number, the type of problem and a description of the problem. Also, be prepared to enter the closest location (or address) to the problem. Smith, Nicholas. "How to Petition for Street Repair." 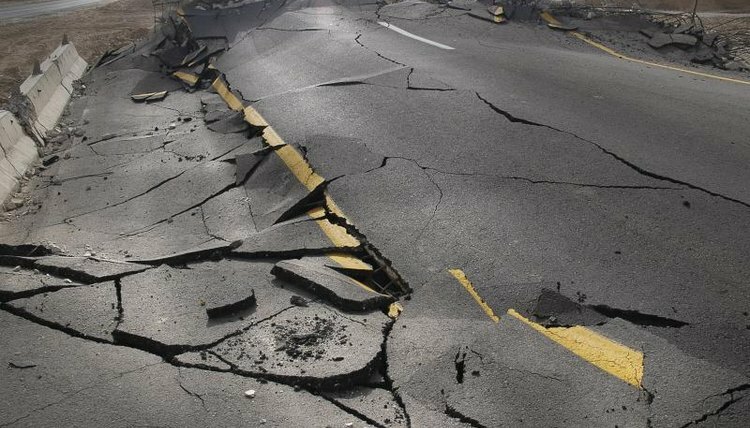 , https://legalbeagle.com/8497125-petition-street-repair.html. Accessed 19 April 2019. How Do I Report a Non-Emergency Traffic Violation?